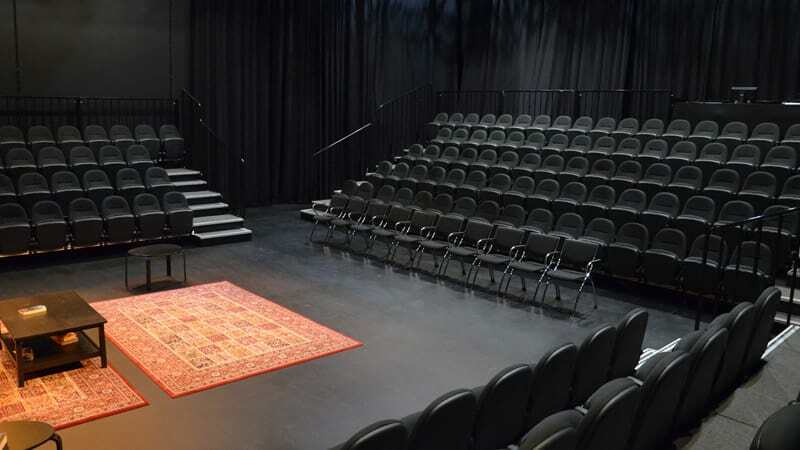 While Southbank Theatre is the principal home of Melbourne Theatre Company, there are opportunities for other companies and organisations to hire performance and function spaces within the Theatre. Some of the companies which have presented at the Theatre include the Royal Shakespeare Company, Australian Dance Theatre, Akram Kahn Company, Phillip Adams BalletLab, Arena Theatre Company, Midsumma Festival, Melbourne Festival and Sydney Dance Company. The Lawler is a studio space with a standard capacity of 163. The modular seating can be moved to create multiple configurations, depending on the design of your production or event. As well as theatrical productions, the Lawler can be used for conferences, meetings, rehearsals, auditions and functions or dinners. 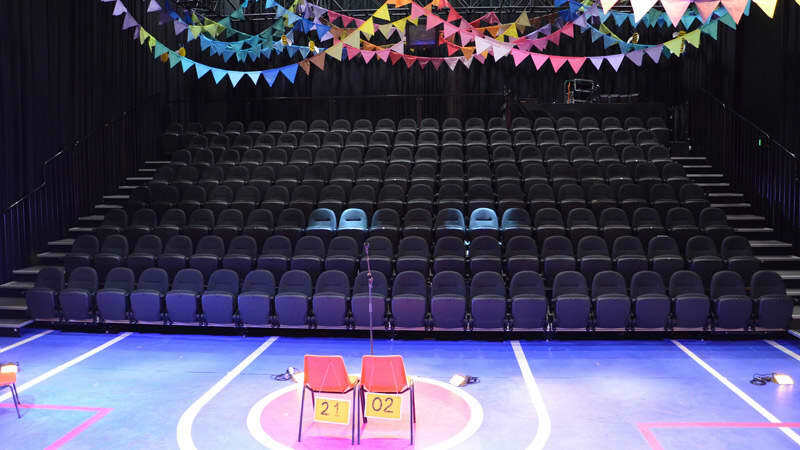 Supported by a team of skilled stage technicians and professional Front of House staff, benefits of presenting in the Lawler include; exposure to a large audience already attending other events at Southbank Theatre, a dedicated full-time Box Office and access to the highly regarded Script Bar & Bistro. The Lawler is an ideal performance space for small or independent productions and offers substantial technical equipment and facilities as standard with your hire. Below are a series of images from different events, which have been staged in the Lawler. For enquiries about hiring the Lawler, please contact the Theatre Operations Director at enquiries@southbanktheatre.com.au or 03 8688 0803. The Sumner is a traditional proscenium arch theatre with seating for 500 – 559. An orchestra pit is available or the stage can be extended forward of the proscenium. The design provides exceptional viewing from all seats and the stage is one of the best equipped for a theatre of this size in Australia. 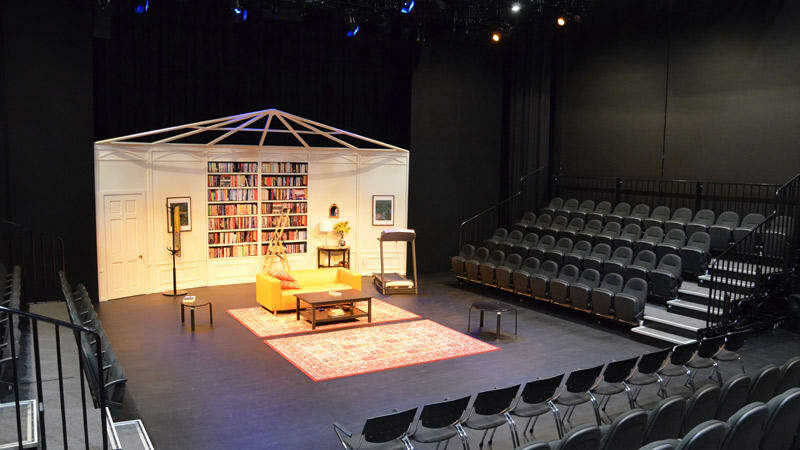 You get an enviable location in the heart of Melbourne’s arts precinct and exposure to audiences attending other events at the Theatre prior to and during your season. MTC occupies the Sumner for much of the year but opportunities do arise for other companies to use the venue so we welcome your enquiry. For enquiries about hiring the Sumner, please contact the Theatre Operations Director at enquiries@southbanktheatre.com.au or 03 8688 0803. View a seating map of The Sumner here. The Qatar Airways MTC Lounge is an oasis within the bustling Southbank Arts Precinct. These two private function rooms can be used together or divided for more intimate events. With views across the city through large windows or from the balcony, the rooms are perfect for cocktail functions for around 70 guests or sit down dinners for up to 50. Or for smaller functions, enjoy cocktails in one room then move to the other for dinner. 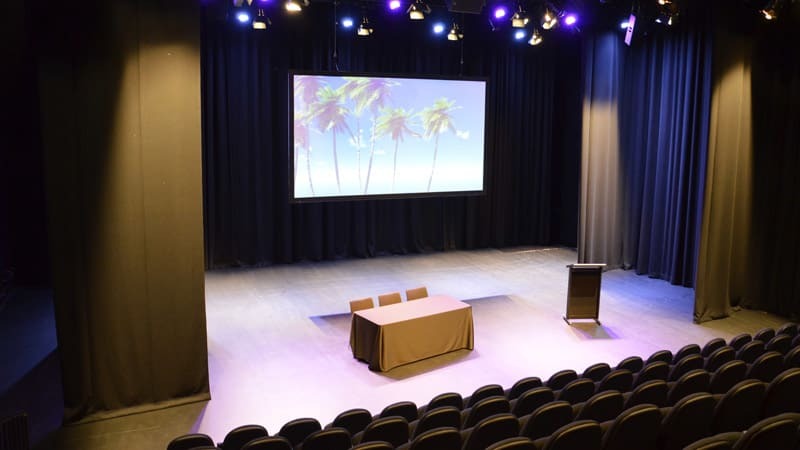 The rooms have in-built AV facilities, allowing you to add a corporate presentation to your event. The main foyer at Southbank Theatre is a large, open room that is filled with natural light during the day and overlooks the city skyline at night. It comfortably accommodates 250 for cocktails and has also been used for sit down dinners and corporate presentations. The foyer incorporates a full service bar and has monitors that can display tailored messages for your guests or a more detailed AV set-up and staging can be installed, if required. Availability of the foyer will be dependent on performance activity in the Sumner. For enquiries about hiring the Qatar Airways MTC Lounge or foyer spaces at Southbank Theatre, please contact the Theatre Operations Director at enquiries@southbanktheatre.com.au or 03 8688 0803. Melbourne Theatre Company also has a number of rehearsal studios at its headquarters at 252 Sturt Street, Southbank. 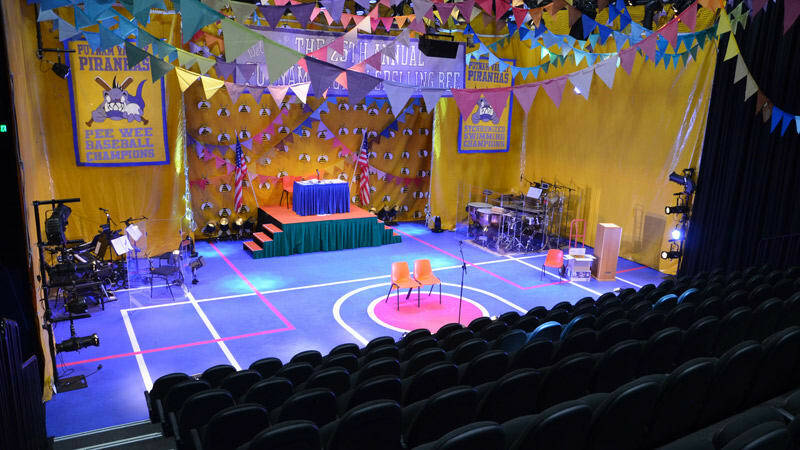 These studios are used throughout the year to rehearse MTC productions and for other activity but one or more may be available to hire. 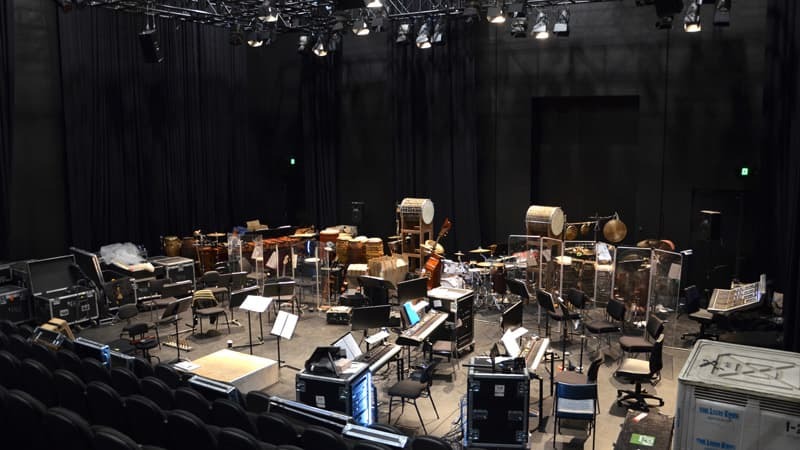 For more information about availability and the facilities in the rehearsal studios at MTC headquarters, please contact Alyson Brown, Production Administrator at a.brown@mtc.com.au or 03 8688 0900.